Seriously, I am slightly obsessed...well, nothing about it is slightly...with the Vancouver 2010 Olympics. I DVR all of it and feel this overwhelming unity with the whole world during the games. The athletes that they do "feature" stories on become like best friends and I just cry during medal ceremonies for the athletes...USA or not! I just love them! Am I alone here or does anyone else feel this way? Well, I know my friend Jane (also my neighbor) loves them too! 1. 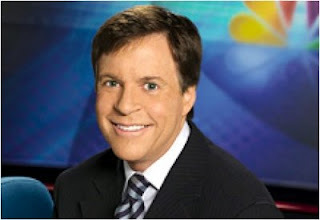 Bob Costas: I just think he is the best anchor for the Olympics! I think he is so authentic and calm! Weird, I know! 2. Figure Skating: Seriously, I love the story of the Chinese couple who won the gold. They are married and were just precious in their "feature" story. 3. 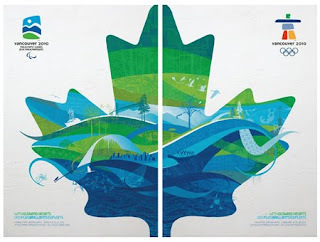 The marketing design: Okay, this one is strange but I love all the background walls for the ski slopes, ice rinks, jersey deals the skiers wear...the blue/green variation design is just beautiful and cool like the winter games! Love it! 4. Drama: Okay, typically I hate drama (especially since I work with 13-18 year old gals at Kanakuk) but there has been drama for Apollo Ohno and the whole country of Korea (is Korea a country...oh, goodness, please don't leave comments to tell me I'm not smart). 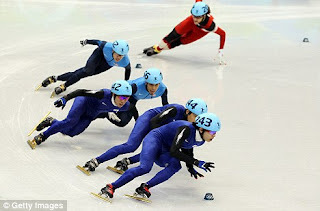 The Koreans feel like he was violently moving his arms in this 1500M race but Apollo says they were all bumping and making a ton of contact...oh, the drama! More speed skating I think tonight! Woohoo! Apollo is going for #7! 5. Alexandre Bilodeau: This is the mogul Canadian skier who won Gold for Canada. 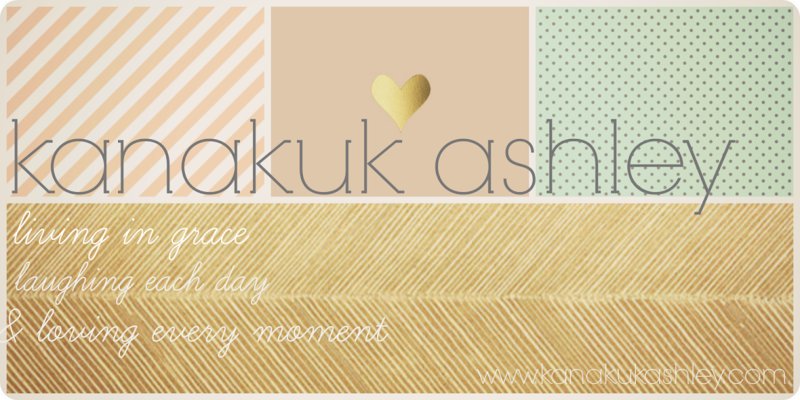 I was just a hot mess in tears with this one! 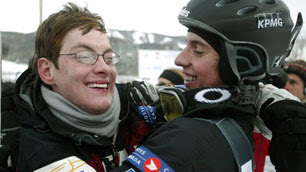 He skiied for his older brother with cerebral palsy. Amazing story and amazing brothers! Ashley! You are sooooo not alone in your obsession with the Olympics...I tend to have withdrawals when the take a break in my town between 4pm and 7pm to show other things. Yes, I love the Olympics as much as you if not more! And all I'm going to say about it for now is yes, Korea is a country. I'm totally with you, Ashley! I can't seem to get enough of the Olympics! I love the feature stories on athletes, both American and foreign. It's just neat to be cheering along these athletes that have been working for years just to get to this one event. Every aspect of the Olympics is so exciting!! !